The start of the new season is edging ever closer and all eyes will be on the Ghana English Premier League which boasts some of the best defenders on the continent. 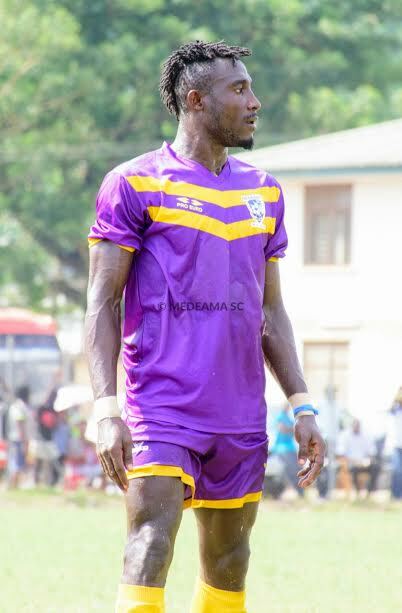 Medeama ace Ibrahim Yaro has emerged as the unsung hero of the Mauve and Yellows since he joined three seasons ago. The combative centre-back has not looked back since after he marked his debut against Hearts of Oak in an FA Cup tie three years ago. 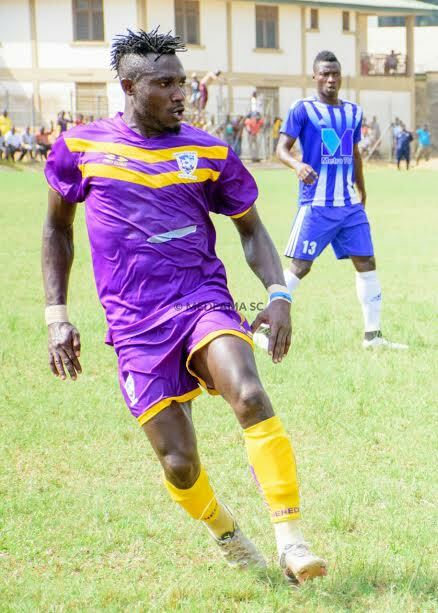 Yaro, who joined Medeama from lower side Dowenya United, has been simply been rock-solid at the back for the ambitious Ghanaian side. 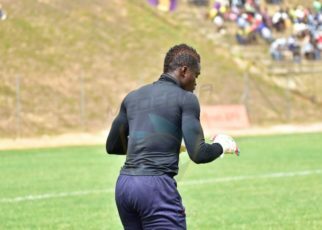 Taken over the responsibility from Azam FC star Daniel Amoah was never going to be an easy task but the hugely talented defender has lived up to the billing in a flamboyant style. 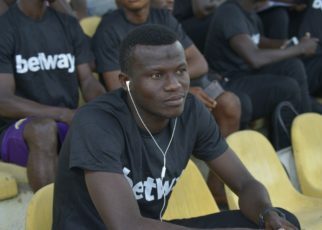 He was instrumental as the Mauve and Yellows reached the semi-finals of the Ghana FA Cup while finishing in 8th place on the league standings last term. He will certainly be amongst Medeama’s key players going into the new season. The hard-working player will be looking to continue proving that he is amongst the best Ghana Premier League defenders in the new campaign. The highly-rated defender is supremely quick, attack-minded and also enjoys defending. Yaro, who has incredible strength and stamina, improved defensively last season as part of the Medeama defence. He will be keen to continue dishing out consistent displays for the Tarkwa-based side during the 2017/18 campaign. Simpy put the defender has improved tremendously since he got his breakthrough and will be one of the sought-after defenders at the end of the season.